It takes an extraordinary amount of talent to win the legendary Rolex 24 at Daytona endurance race. Just ask Kevin Buckler – he's done it four times and has the specially engraved winner's watches to prove it. In 1995 Buckler entered his specially-built Porsche 911 in the California Grand Prix and chalked up his first race victory – the first of over 100 to come. In 2002 Buckler and his wife Debra founded a boutique winery called Adobe Road in Sonoma County, CA applying the determination he brings to the racetrack to make it a success. Now Buckler is finally merging his two passions with Adobe Road's new Racing Series of 'high-octane' wines. The four ultra-premium red blends are inspired by moments on the race track and Buckler's love of both fast cars and fine wines. 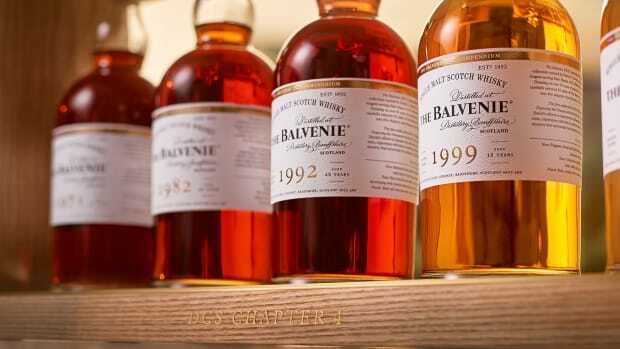 Just launched at this year's Rolex 24 at Daytona event, the unconventional labels and packaging make the bottles design objects in their own right. 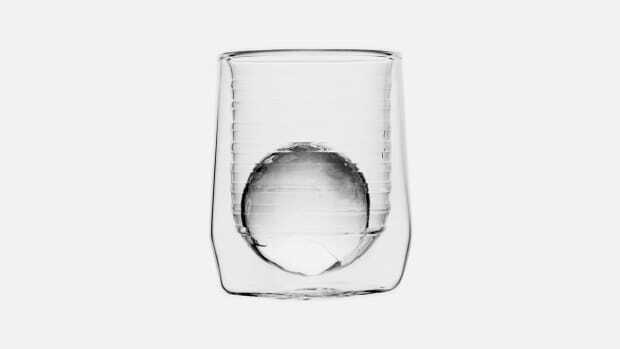 Shift ($55) is the coolest of the bunch. 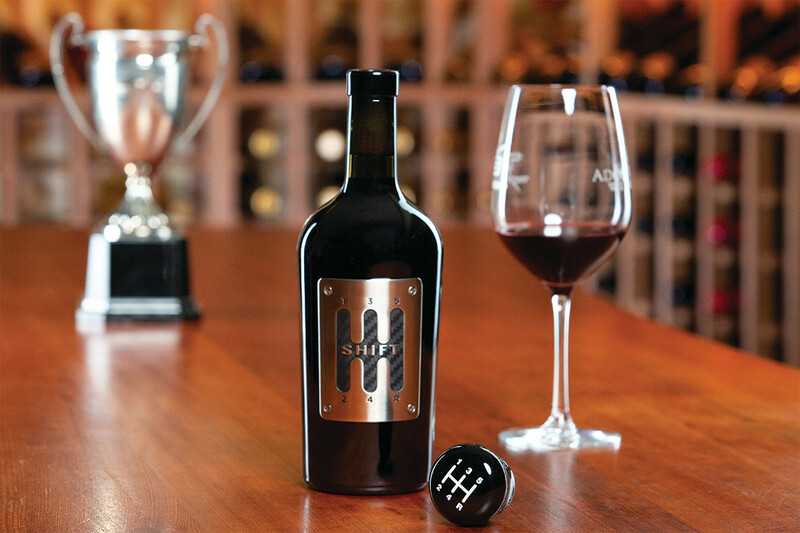 The blend of Zinfandel, Barbera, Grenache, Petite Sirah, and Carignane comes in a bottle with a metal label that resembles a vintage, gated shifter while cork is topped with a five-speed shift knob. 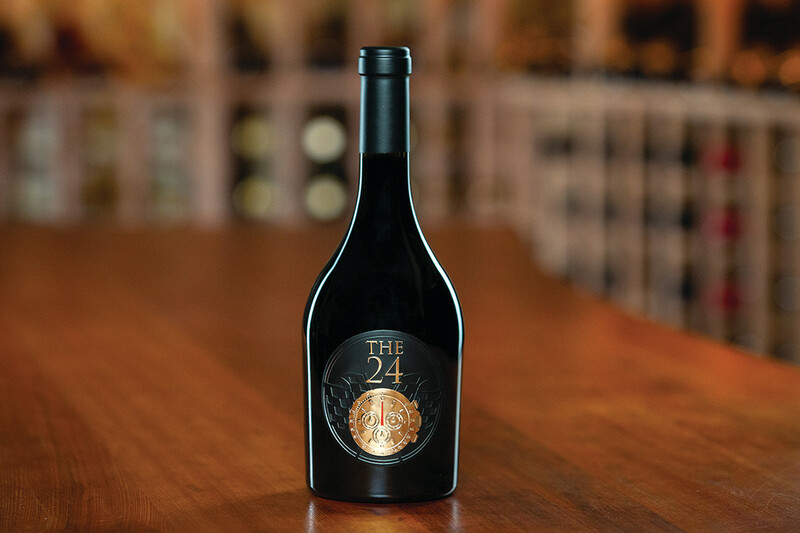 The 24 ($66) is a Rhone-style blend of Grenache, Mourvedre, and Syrah, with Malbec for added spice and character. The label features a metallic Rolex Daytona watch face like the timepieces awarded to winning drivers at the race. 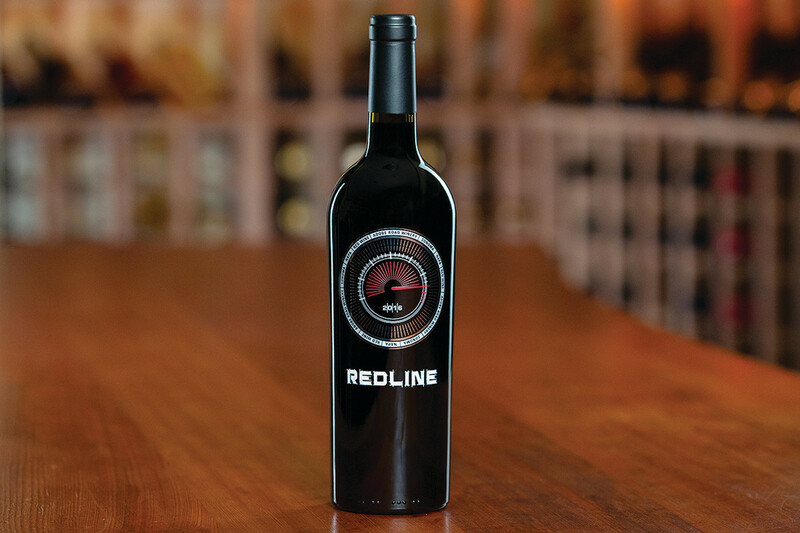 Redline ($35) is silkscreened with a vintage tachometer representing Kevin’s very first victory and is a blend of Cabernet Sauvignon, Zinfandel, Syrah, Petite Sirah, and Malbec. 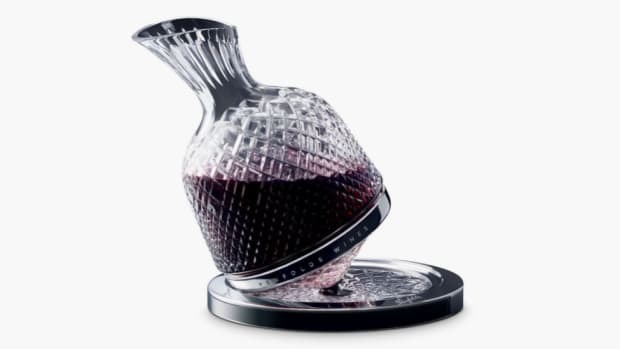 And Apex ($76) is a blend of Cabernet Sauvignon, Syrah, Merlot and Petite Sirah with the apex section of a racetrack on the bottle. The four wines in The Racing Series will be sold individually and as a complete set in a custom display box. "The endurance racing mentality is all about studying," Buckler tells us. "What can take you down, what can take you out, what can knock you out of the race and what can you possibly do and prepare to be ready for this kind of thing. If you go back statistically and study the race, it’s never about the fastest car winning but it’s always about survival and who played all of their cards right in a combination of speed, skill, excellent preparation but also being ready to treat 'battlefield wounds.'" 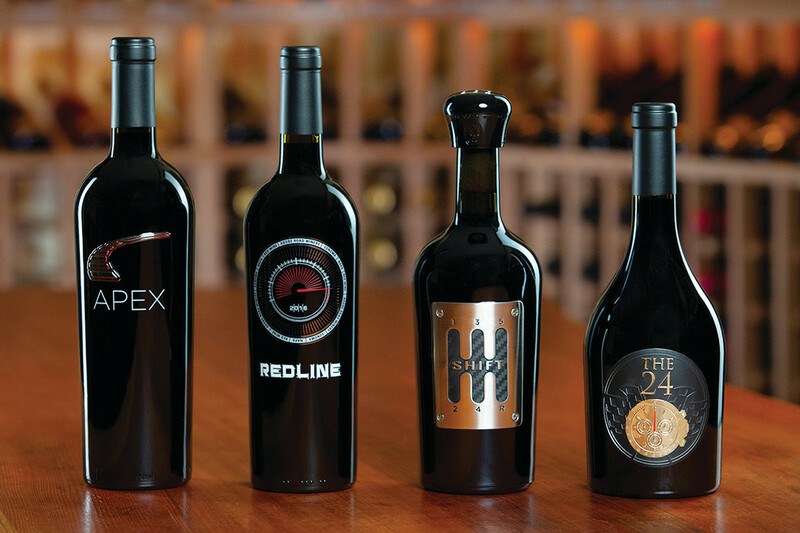 Buckler explains, "That’s what inspired my wine The 24 in the new Racing Series portfolio, it pays homage to perfection on the racetrack, having the ability to prepare for the race and have no mistakes for 24 hours." And that's how you win the watch. "We started running the race in 1995 and I was a driver for another team that year but was totally hooked from that point forward," Buckler recounts. "I made Daytona my mission because I knew how prestigious it was to win here and also how difficult the challenge was. The story about 'the watch' is kind of legendary. Everybody in racing wants 'the watch but only a few have the privilege of winning it at Daytona." Buckler has done it four times. "It's funny because you spend a small fortune to win 'the watch' and it would be much more economically sound to just go buy a Daytona but it’s just not the same. I wear it daily with pride and I usually wear the 2002 – my first victory and the first of the four watches [I've won]." We wouldn't be surprised if Buckler adds a few more Daytonas to his collection now that he owns his own racing team. And you can bet he'll be celebrating with the Racing Series on the big day.